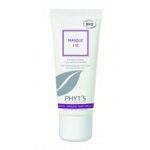 Intensive anti-ageing treatment cream for dry, ageing skins. 40g. Regenerates, nourishes, firms and tones the skin. 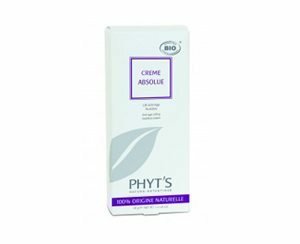 Apply am and pm after Hydrole Orange. For outstanding results include Serum Multi-Vita or Serum Antirides in your routine.